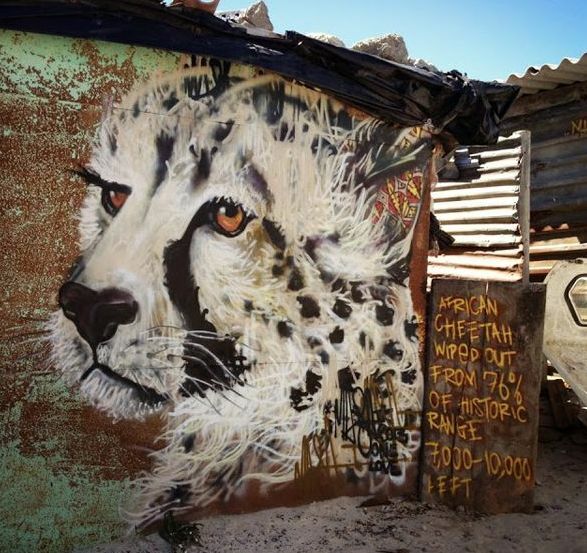 ART thrives throughout Africa - from the vast grasslands of Kenya to South Africa's southernmost water's edge. To celebrate the opening of Zeitz MOCAA, journey from Jochen Zeitz's Kenyan home and one of the world's most luxurious safari retreats, to Cape Town - taking in South Africa's most significant private art collections, iconic galleries, creative street art, and of course the new and important Zeitz Museum Of Contemporary Art Africa. 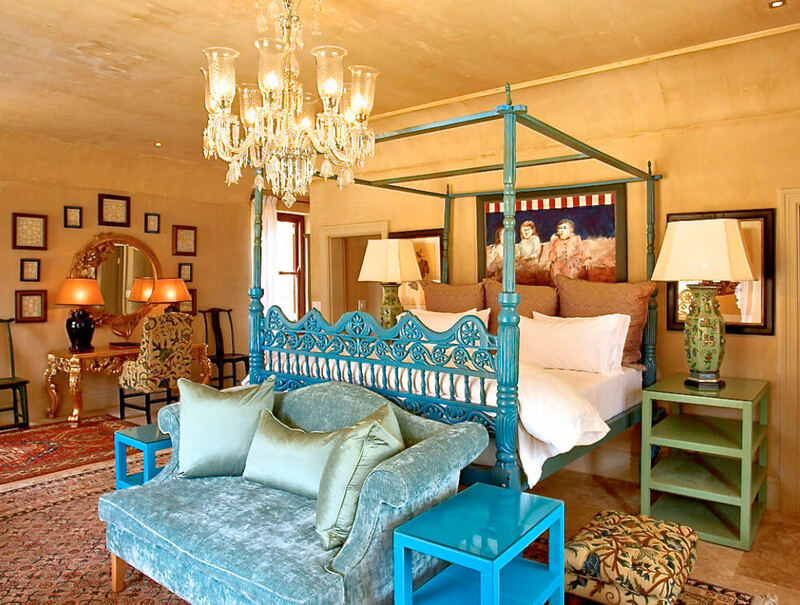 Savor South Africa's most exclusive luxury lodges and hotels as you enjoy the world-class game viewing of the Greater Kruger area, relax at a seaside retreat in Hermanus, sample fine regional wines in Franschhoek, and explore the colorful streets of Cape Town. This journey encompases the BEST of South Africa! 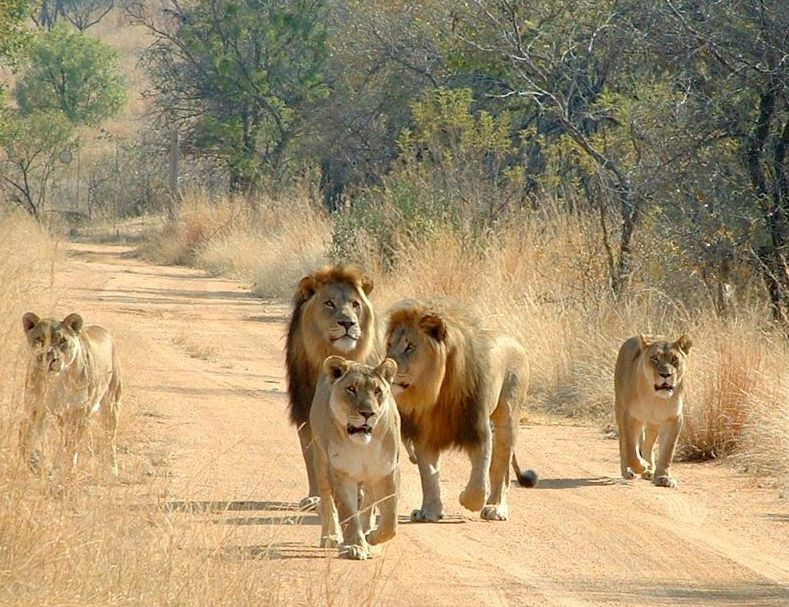 This 13-day Botswana Big Five luxury safari takes you to every major region of Botswana so that you can discover her diverse and natural treasures in-depth. This safari explores every major ecosystem in Botswana - from the desert to the delta. 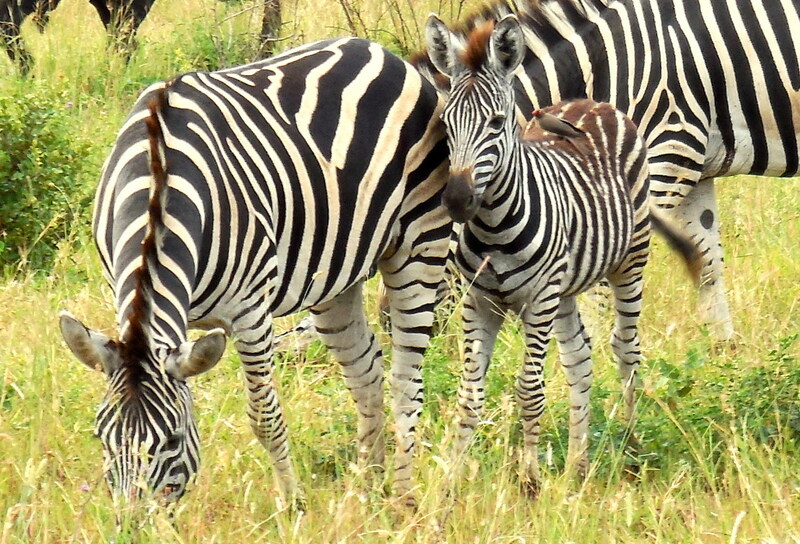 Of course, you can’t go wrong with any luxury African safari that begins in Victoria Falls. 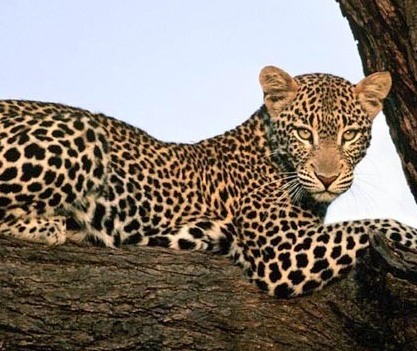 A privately-guided tour through historic Johannesburg, enchanting safaris in game-rich Thornybush and Sabi Sand reserves, sophisticated Cape Town, the magnificent Hermanus coast and magical Winelands ~ all this diversity to be embraced on this exceptional and immersive journey throughout South Africa. This beautiful country is full of pleasant surprises! 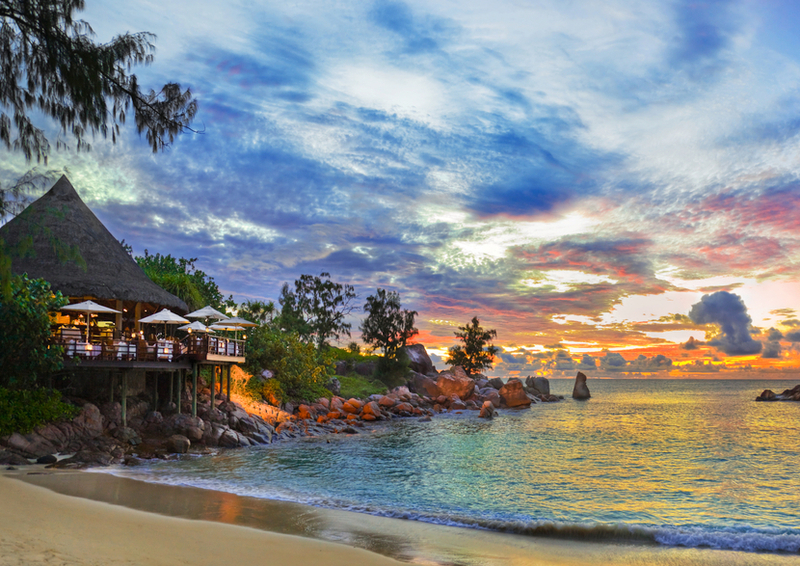 Southern African style and Mauritian elegance reign supreme in this delightful and oh-so-romantic getaway. For a unique week's vacation, blend Kruger National Park's Singita Lebombo Lodge with the warm island breezes and magic of Mauritius. This combination is the stuff that holiday dreams are made of - delivering solitude, beauty, wildlife, luxury and accessibility. Did you know that the mountain gorilla shares 97.7% of our DNA? 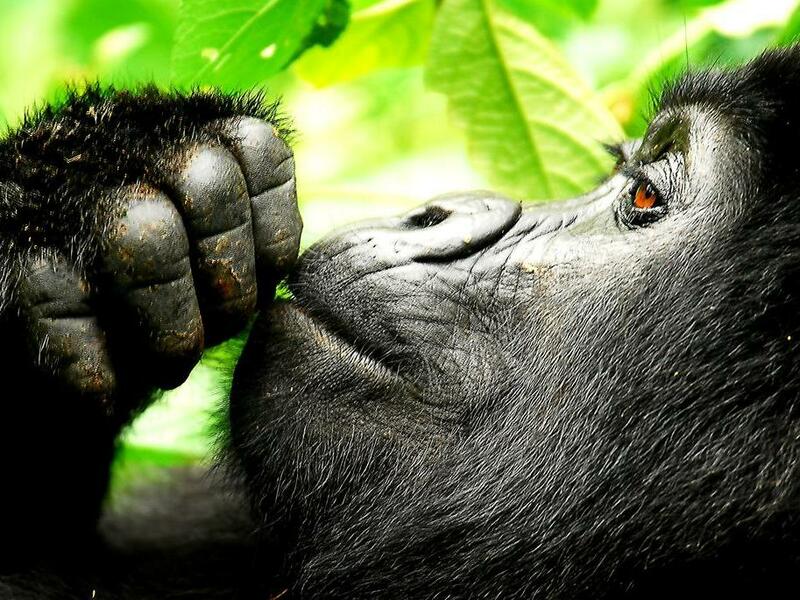 Uganda - the Pearl of Africa - shines with stunning greenery, deep lakes, soaring mountains and perhaps the greatest natural treasure of all - half the world's last remaining mountain gorilla population. On Marco Polo's gorilla safari, travel deep and directly into the heart of Bwindi Impenetrable National Forest to view these incredible, endangered creatures at closer range than you ever thought possible. 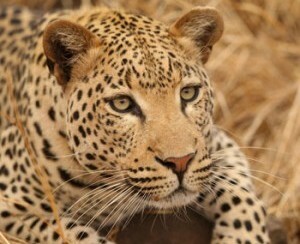 A splendid opportunity to visit the plains and wildlife, Maasai and Samburu of Kenya. 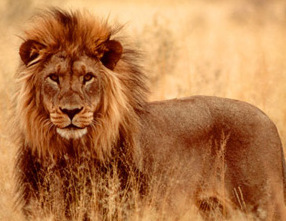 Experience this Big 5 Safari for 6 nights at two exceptional camps. Special savings apply September through December when, with ideal weather and fewer visitors, the experience is all the more exclusive. 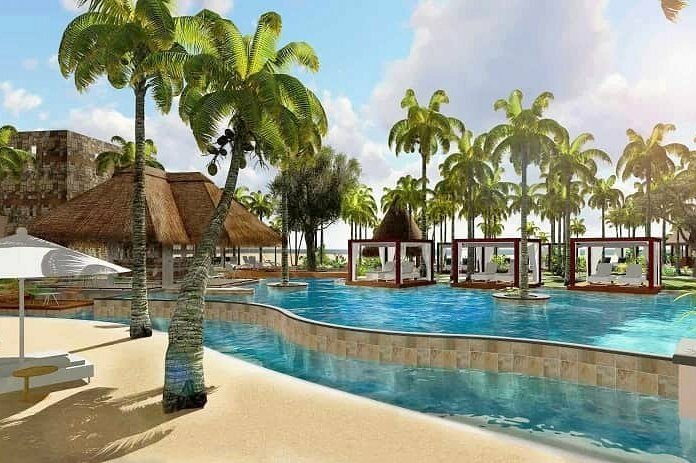 White sand romance and secluded resort luxury define this once-in-a-lifetime private island getaway. Allow us to whisk you away to one of the world’s last remaining untouched paradises for an indulgent and unforgettable journey for two in the Maldives, Dubai’s Palm Jumeirah, and Seychelles. Perfect for Romance! 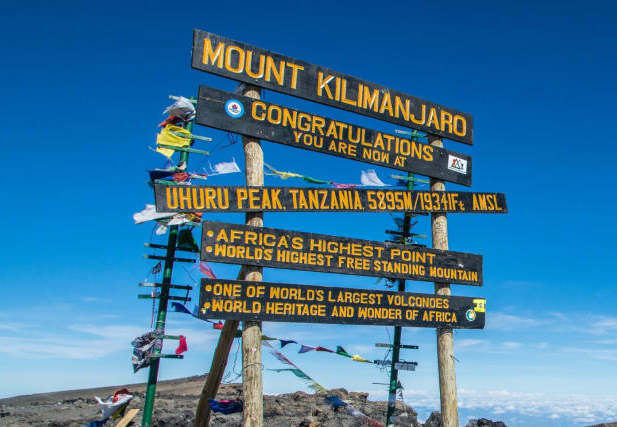 Experience the best of both Kenya and Tanzania in one gloriously authentic, independent 12-day safari. Visit East Africa's top game reserves, including Amboseli, Lake Manyara, Ngorongoro Crater, the Serengeti and the Masai Mara ~ all abundant with Kenya's and Tanzania's fascinating wildlife. 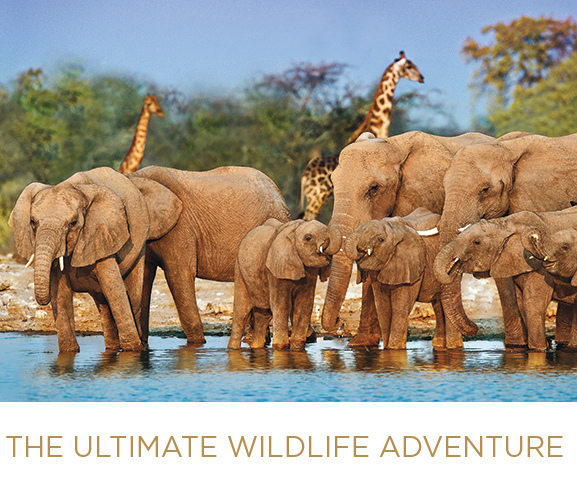 Combine the thrill of a classic safari with the luxury of a world-class river cruise — truly a life changing experience. Combine Cape Town, a 4-night iconic safari cruise, Vic Falls, Joburg and a 7-night Luxury Safari in Tanzania and the Serengeti. 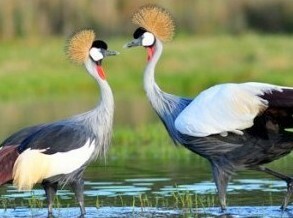 The ultimate wildlife adventure - an exceptional, comprehensive and enchanting excursion throughout South and East Africa! From Botswana’s Okavango Delta to Zimbabwe’s thundering Victoria Falls, there is something for everyone on this enchanting 11-day family-friendly safari escape. 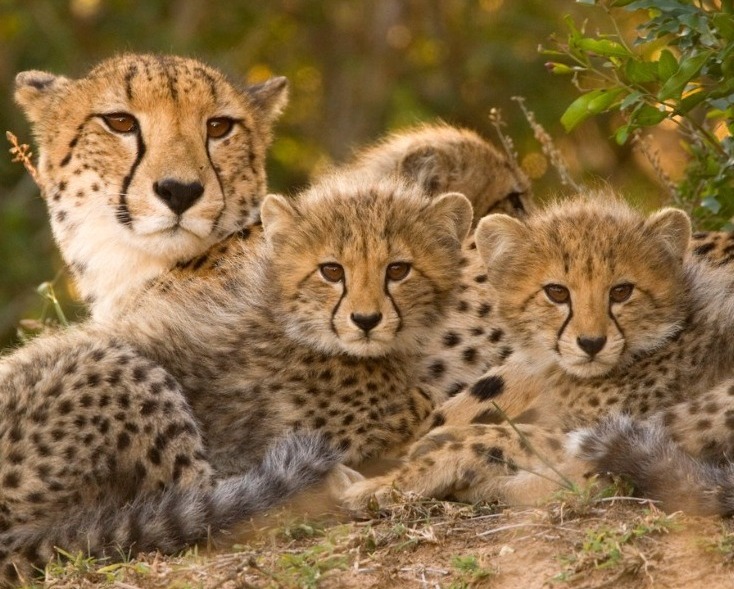 This African family safari provides an opportunity for the youngest explorers to discover the charm and wonder of the African bush with activities designed especially for children. 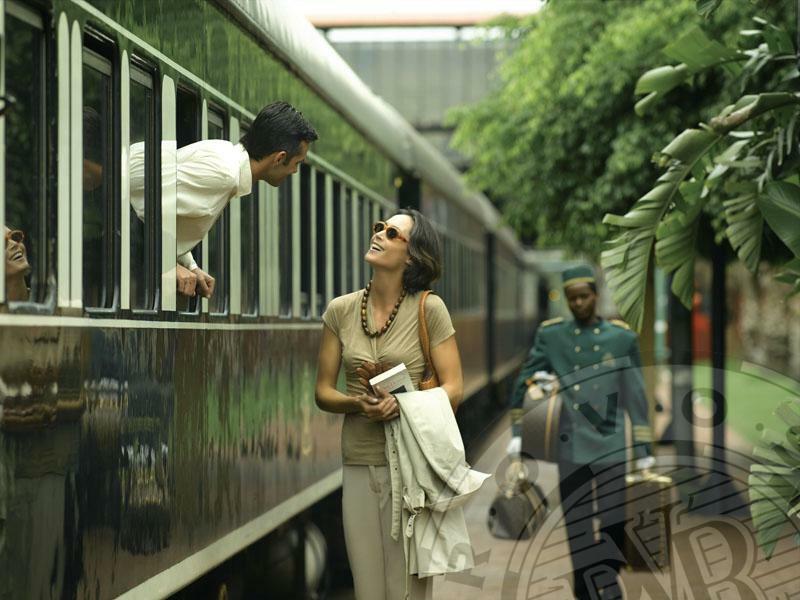 Stand atop Table Mountain and under the mist of Victoria Falls, experience Chobe River on a luxury houseboat, ride by train on the timeless Rovos Rail, and set off on game drives across the Okavango Delta. An amazing and luxurious adventure! 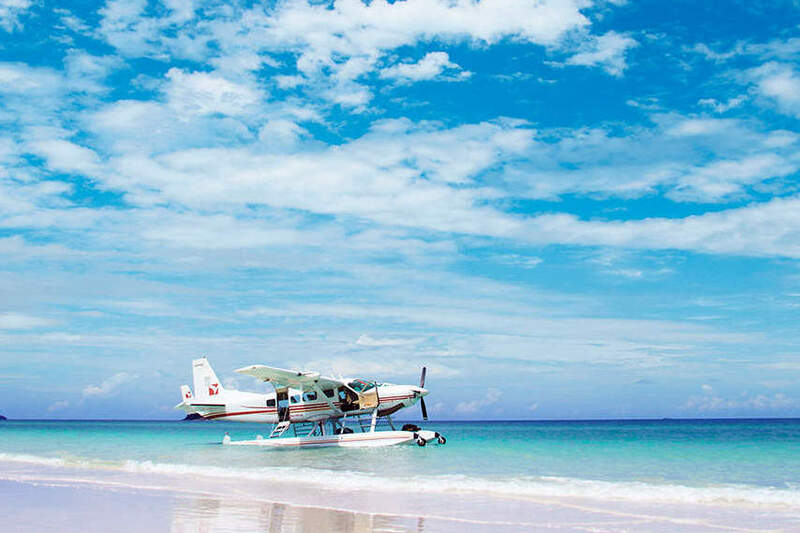 Embark on a 14-day luxury journey across two of Africa’s contrasting landscapes – the powder-white sands of the Seychelles and the rugged Kenyan bush. This journey presents idyllic moments in the surf and reflective game drives through the wilderness. A GRAND OPPORTUNITY to experience an inspiring independent journey. 10--Days with luxury tented and thatched bush accommodations - available at special savings September through December. Experience the finest game viewing in three of Kenya's iconic safari areas: Amboseli National Park, Lewa Wildlife Conservancy and Masai Mara Game Reserve - while enjoying five-star hospitality. Explore the vast plains by day, and enjoy elegant tented camps in the evenings. Few outings on the Green can rival those spent in the beauty of South Africa. Here’s your chance to play the country’s highest ranked courses. This incredible 11-day journey features great golfing adventures plus the beauty of South Africa. Ellerman House sits perched on the slopes of Lion’s Head in the prestigious Bantry Bay residential area of Cape Town. 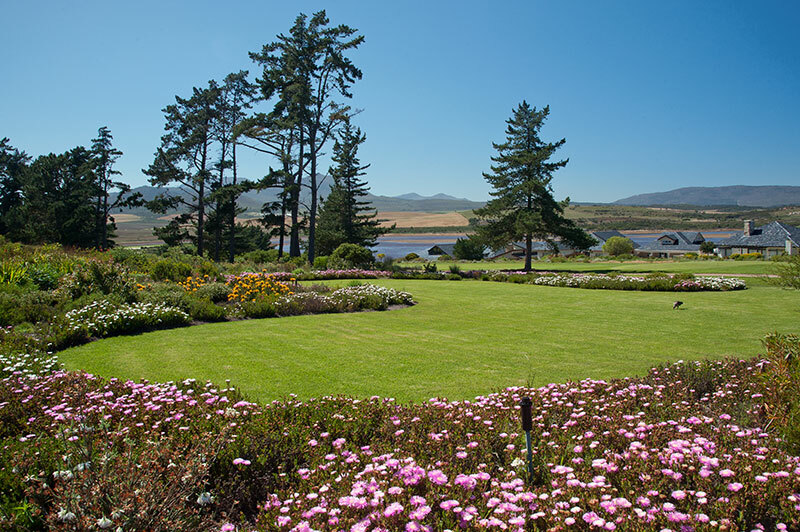 The elegant Cape Edwardian mansion - known for having one of the most beautiful ocean views in South Africa - showcases South Africa’s finest hospitality, cuisine, art, wine and leisure. 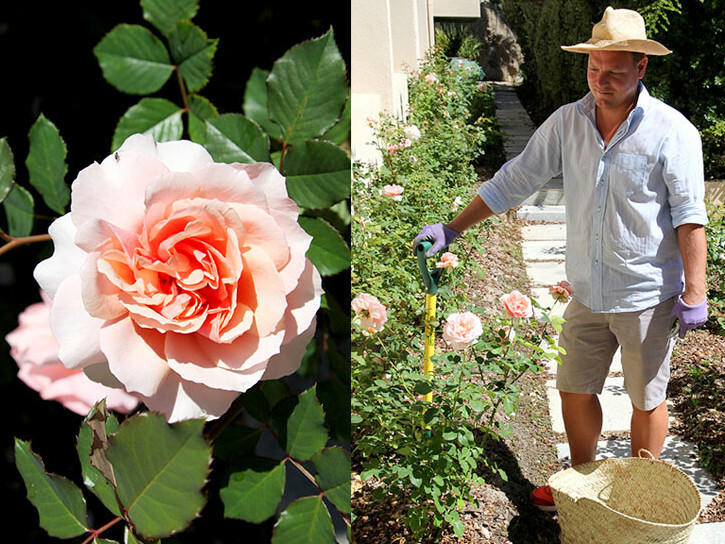 More than a boutique hotel, the Ellerman House houses an art gallery and a wine gallery - both of international renown.